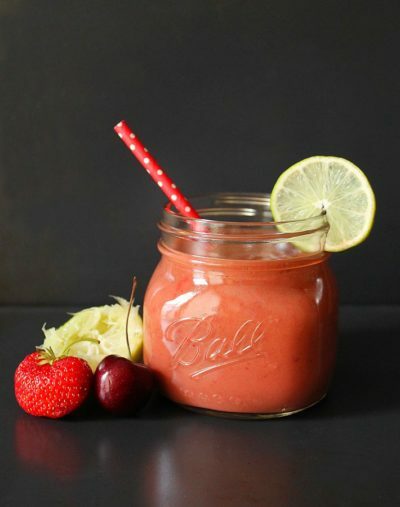 Summer is here and there is no better time to swap one of your meals for a smoothie. 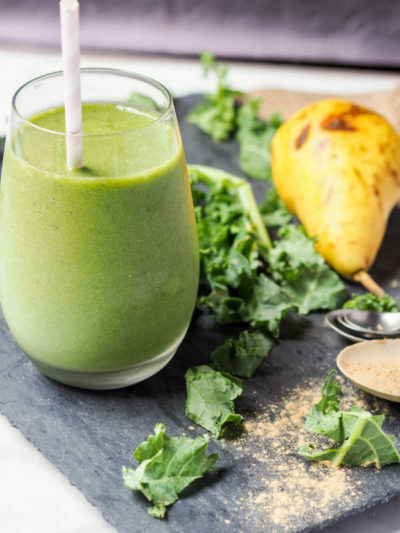 Ready in under ten minutes and packed with fruits, veggies, plant protein and superfoods. 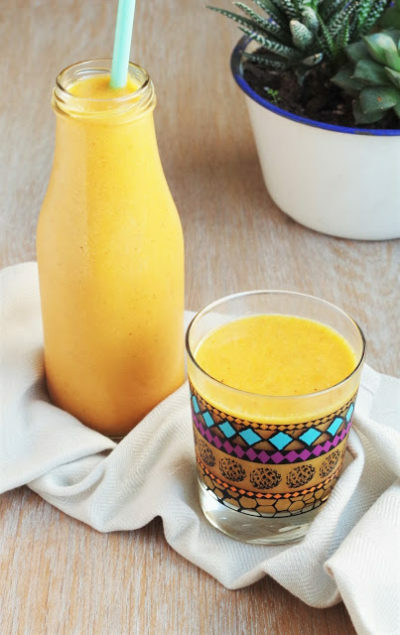 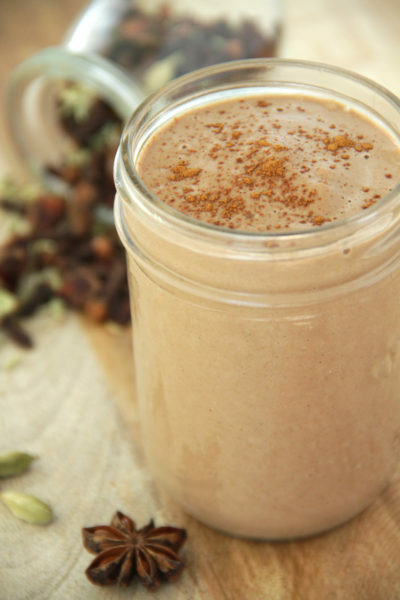 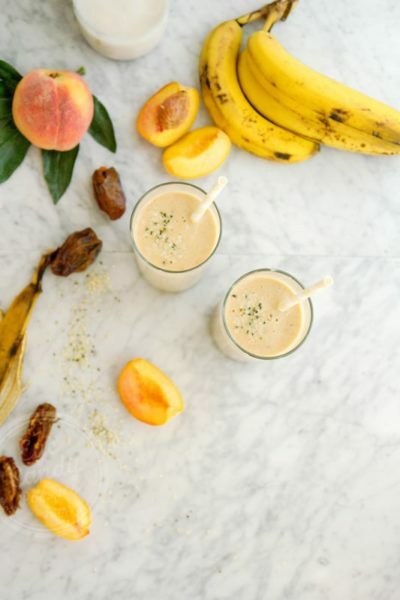 These creamy drinks are our go-to for an easy breakfast, snack, post-workout recovery drink…. 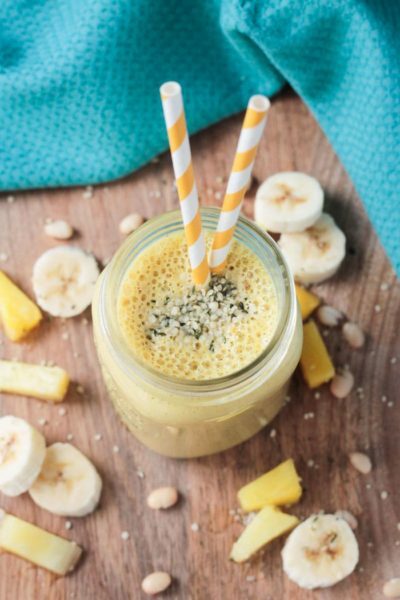 Whether we’re running out the door or quietly sipping at home, here are our Top 12 vegan, dairy-free smoothie ideas. 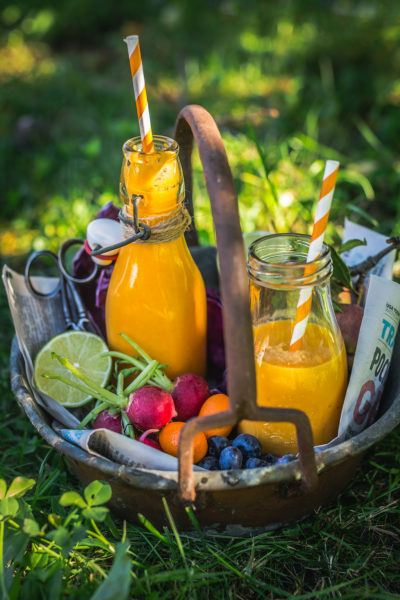 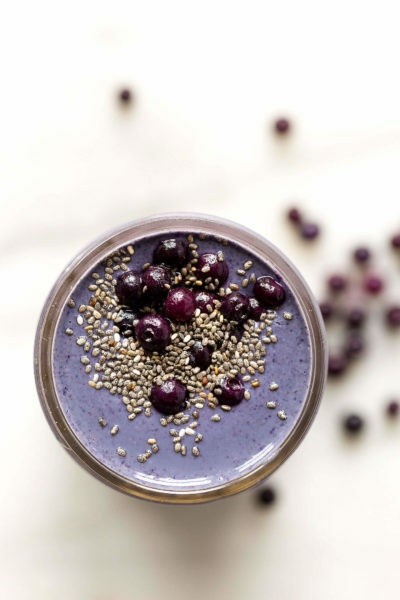 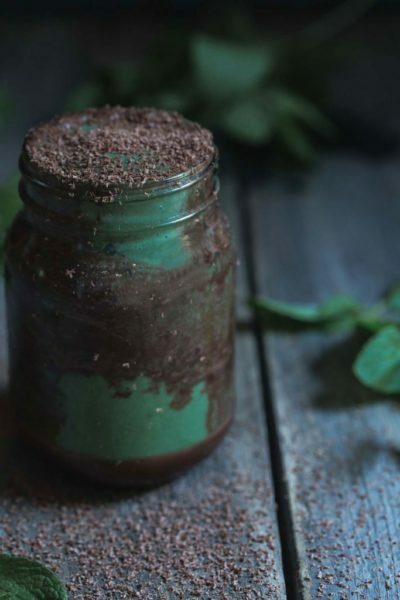 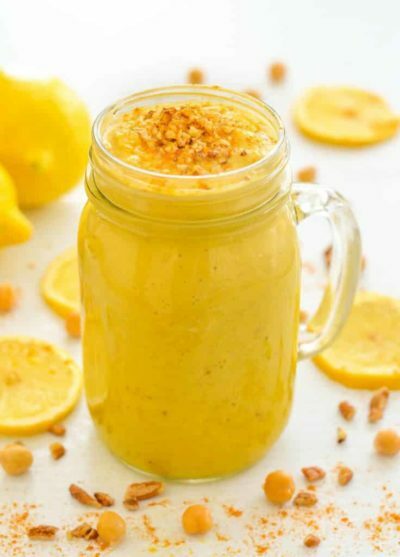 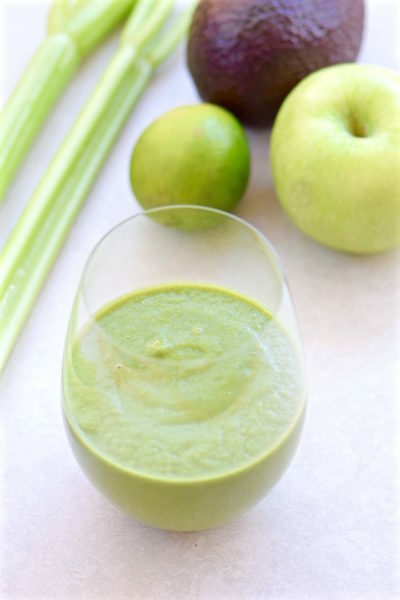 Feel free to tweak (read How To Build The Healthiest & Most Delicious Smoothie ) and add your own extras for your delicious nutrient packed summer sip. 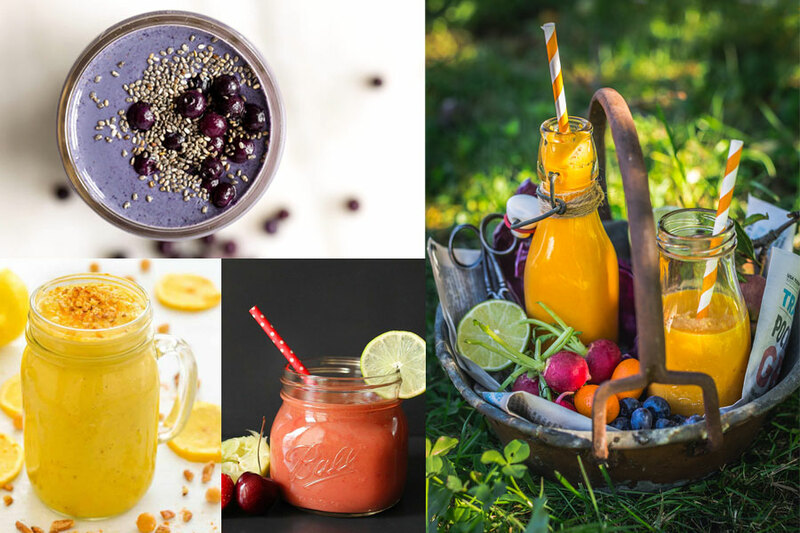 Great collection of healthy smoothies! 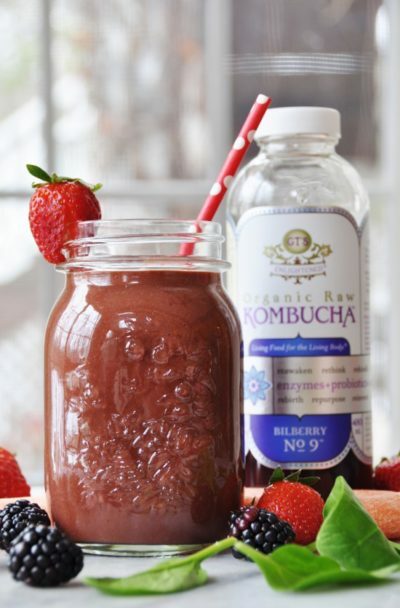 Thanks for including our Kombucha Berry Smoothie. 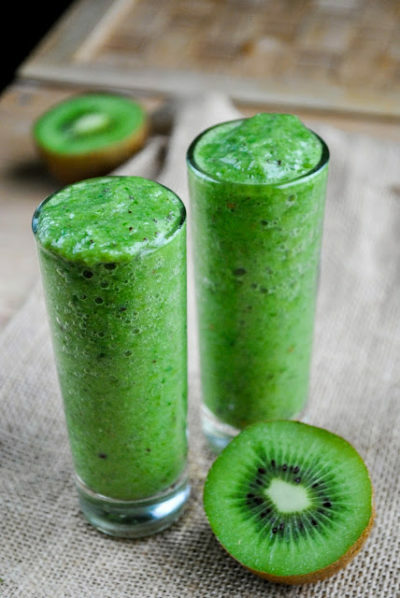 Sharing!